A missing man was found in “the Fleetwood area”, police said. 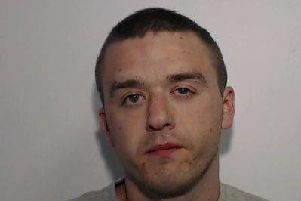 Officers had appealed for the public’s help to find Robert Taylor, 29, and said they were “growing increasingly concerned” about him. There were also reports of his frantic friends and loved ones going out and searching in the rain. Mr Taylor, who left home at 3.30am on Saturday and had not been seen since, was found at around 9pm on Monday, a police spokesman said.